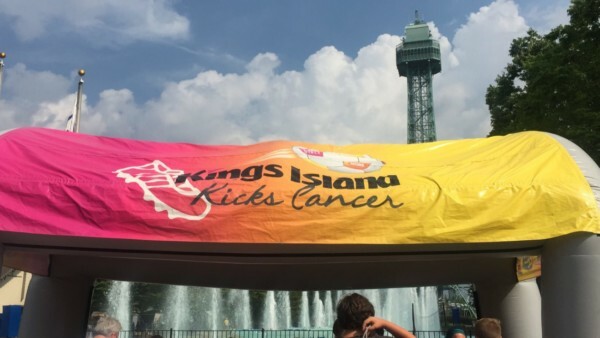 Last week, my family visited Kings Island to check out the 2016 “Kings Island Kicks Cancer” campaign. And, you know, to have a great time riding rides and escaping the oppressive heat in Soak City! Our visit was sponsored by Cedar Fair Entertainment Company in conjunction with Blog Meets Brand. I have been compensated for my participation, but as always, our views are our own. 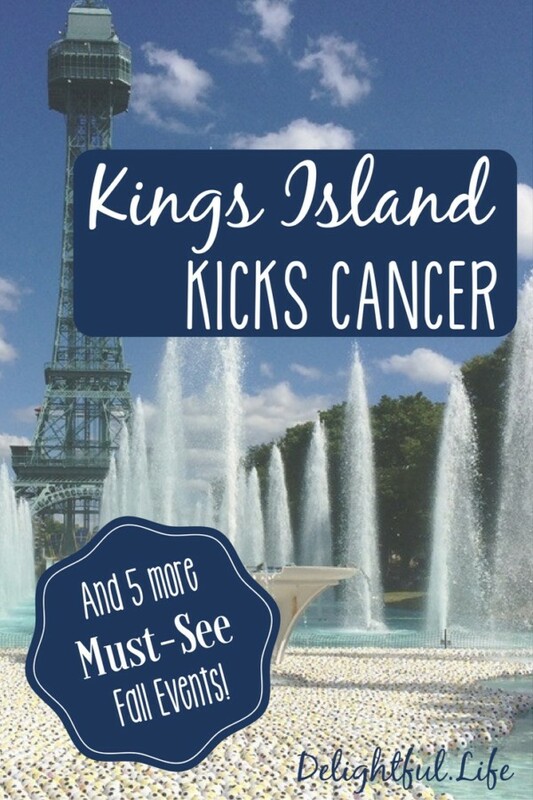 What is Kings Island Kicks Cancer? 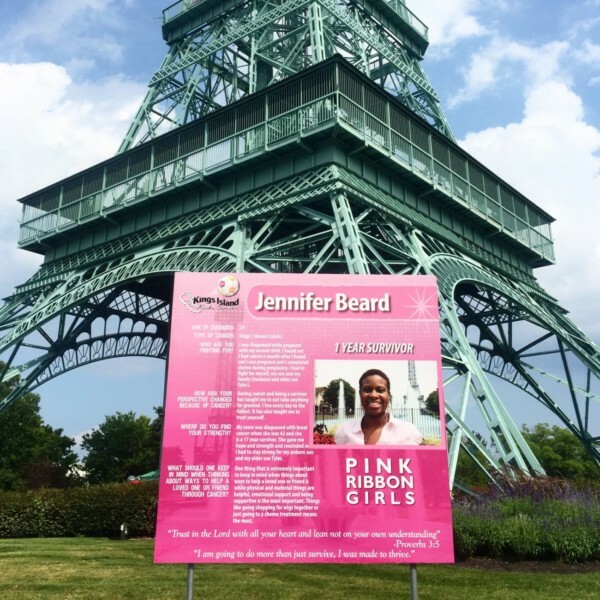 On your visit, be sure to check out the Survivor Stories displayed around the base of the Eiffel tower… or you can get a sneak peek and a dose of inspiration on the Survivor Stories page before you go. Love roller coasters and want to participate in KI Kicks Cancer in a unique way? 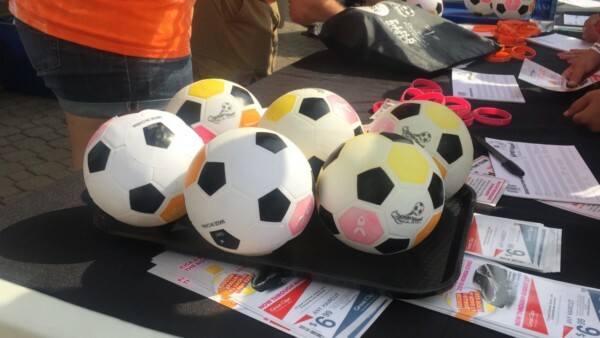 On August 14th, coaster enthusiasts can participate in the “Kicks Cancer Coasterthon”. 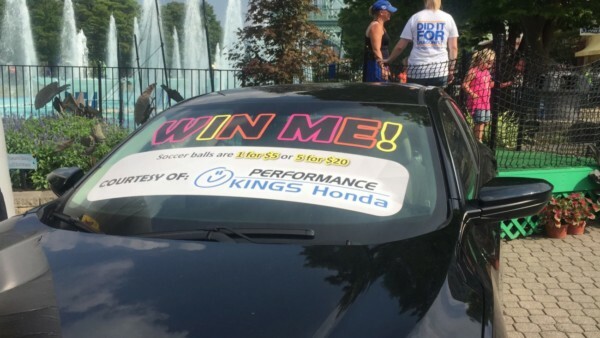 This event takes riders on the Racer over and over again between 10am and 6pm, and also provides access to exclusive nighttime rides on the Banshee – Kings Island’s newest roller coaster. Participants must pay a $25 registration fee and raise at least $75 additional dollars in donations. More details can be found on the Kicks Cancer Coasterthon page. If you miss out on registration, it will still be a fun day to attend to join in on some of the fun! National Roller Coaster Day is August 16th! 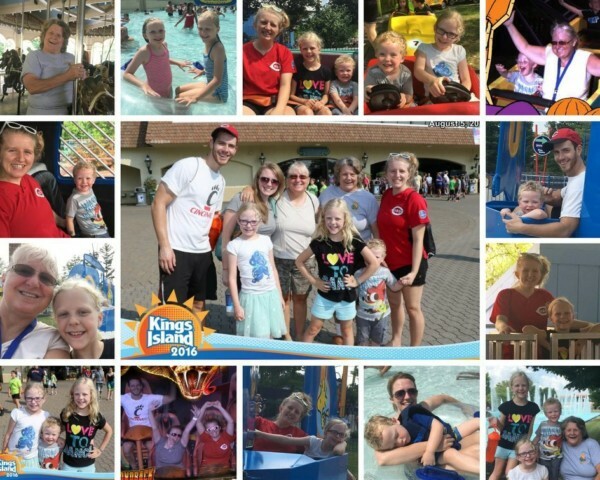 Members of the American Coaster Enthusiasts, Great Ohio Coaster Club, Club Theme Park Review, Coaster Buzz Club, and Coaster Crew Platinum can get exclusive behind-the-scenes tours of some of the park’s most notable attractions. Fire and Safety Days return, August 26-28th. Active firefighters, police offers, and other first-responder personnel receive free admission with proper identification. See details here regarding how to qualify for this promotion. All of the guests in attendance during the Fire and Safety Days can meet emergency response teams, see some of their incredible vehicles, learn car seat safety and even take CPR courses! Kings Island is wrapping up the Cedar Fair Run and Ride race series on October 21st and 23.
the GLOW RUN 5K is a fun run on Friday evening (October 21) that takes runners through Halloween Haunt in a colorful and unique way. Mystic Timbers, a new wooden roller coaster just announced and opening in 2017, has guests wondering, “What’s in the Shed?” We saw a few glimpses of the construction from Rivertown, and especially good views from the K.I. & Miami Valley Railroad. As construction continues, you may see even more cool developments in that area when you visit! 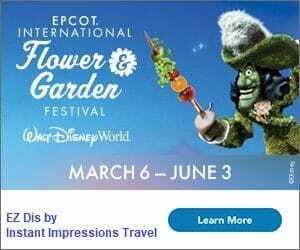 Don’t forget to check the Kings Island events page for the latest on these promotions, as well as special Gold Pass events, and more! If this will be your first visit to Kings Island – or your first in a while – be sure to brush up on our tips for first timers here!